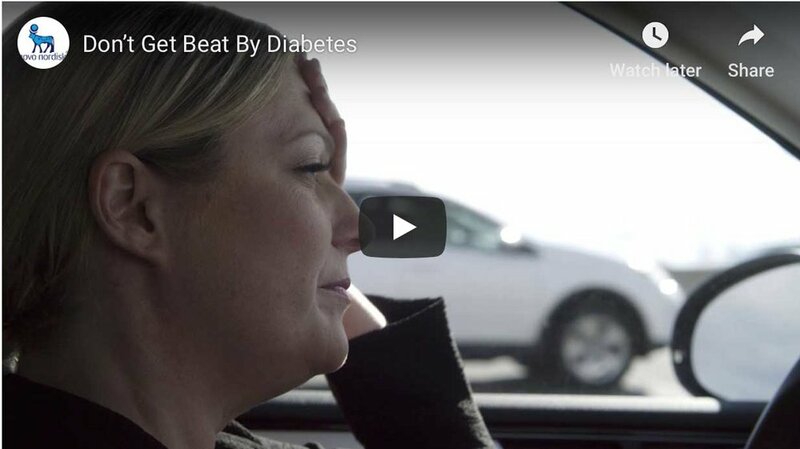 That was certainly the case for Melissa Johnson in August 2011, when the family learned that their son, Salem, age nine at the time, had type 1 diabetes. And the challenges of ensuring their son had the proper medical care immediately came into focus. The Johnson family lives on a farm near the small town of Norquay, Saskatchewan. That evening, they took Salem to the local hospital because of some troubling symptoms, including his almost constant need to quench his thirst. Unfortunately, there was no pediatric physician on staff; the nearest one on-call was in Regina. Soon Melissa and Salem were in an ambulance, making the three-hour drive. At the hospital, they also learned that Salem had also developed pneumonia. “We spent the next five days in what I call diabetes ‘boot camp’ at the Regina General Hospital, trying to learn as much as we could about diabetes, in fear of going home and wondering if we could do this and ultimately keep our son alive,” Melissa recalls. The medical personnel and the diabetes educator at the hospital provided excellent support, she says, and the family’s confidence increased by the time they went home. “Another challenge was simply finding a pediatric endocrinologist to see and take care of our children,” she explains. 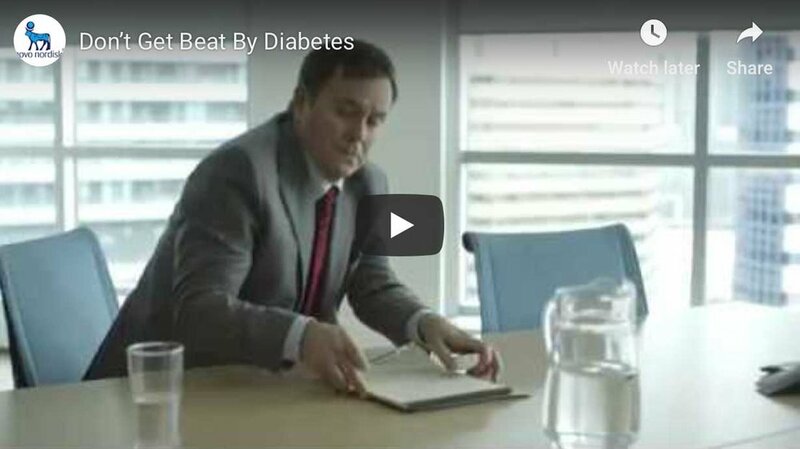 “Until the Saskatchewan government granted one of our Diabetes Canada advocacy requests and brought in two pediatric endocrinologists, we had to drive to Winnipeg to see specialists. They provided excellent care, but we are glad to have access to physicians in our home province.” The drive from their farm to Winnipeg is close to six hours – in good weather. Melissa has volunteered with Diabetes Canada since Salem’s diagnosis because she wants to support policies that help other families like hers. Access to medical experts is one key issue, as is the need to have policies in schools to support students with type 1 diabetes. “We are advocating for a province-wide policy, to ensure students’ information is transferred to new schools they may attend, so that teachers and staff can learn more about diabetes and feel competent and less fearful about having a student living with diabetes in their class,” she says.